Huawei is all set to unveil its next big thing at the upcoming MWC 2017 titled as the Huawei P10 Plus. It will be unveiled alongside a standard version of the Huawei P10. 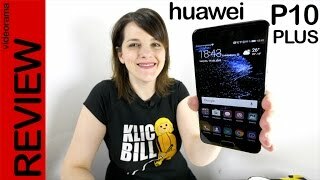 This phone is also expected to be one of the most expensive phone from Huawei of all time. 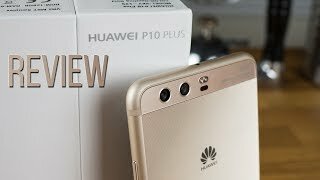 Before we get to the specs and Huawei P10 Plus release date Kuwait, let’s take a look at the price tag first. 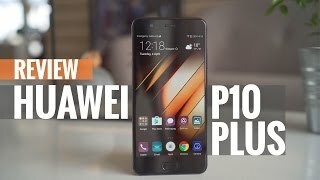 The Huawei P10 Plus Kuwait price is expected to be around 200 to 200 KWD or slightly more at first. A lot of smartphones are showing up with curved displays nowadays after the popularity of the Samsung Edge phones including the Samsung Galaxy S7 Edge and Samsung Galaxy S6 Edge. The upcoming Huawei P10 Plus is expected to show up with curved edge screen as well and it will be a 5.5-inch screen showing 2560 x 1440 pixels resolution and 534ppi of pixel density. It will be protected by Corning Gorilla Glass but we don’t know the version yet. 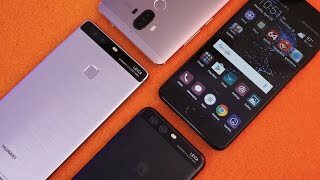 It’s not the first phone from Huawei with a curved screen as there is the Huawei Mate 9 Porsche Design as well. The antenna band has been redesigned and the all metal body looks quite attractive. 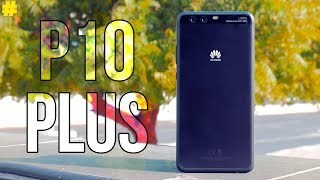 We have seen the phone in black and pink so far in leaked pictures but we will have to wait for the Huawei P10 Plus release date Kuwait or official announcement to find out more about the colors. One of the best features of the Huawei P9 was its dual-camera and now it’s expected to show up in the new Huawei P smartphones as well. It will be a 12-megapixel camera from what we have learned from the leaked specs so far. The dual camera will include dual-LED flash. The front camera is a good 8-megapixel camera which will be capable of capturing 1080p videos as well. 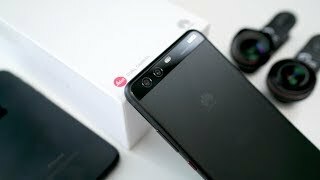 It might be a while for the Huawei P10 Plus to show but there is the iPhone 7 Plus and Google Pixel XL in the same pricing range as the Huawei P10 Plus Kuwait price. 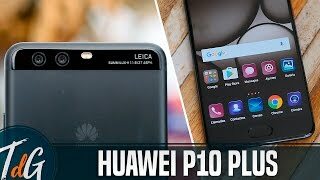 The Huawei P10 Plus is expected to show up sometimes after March, 2017. 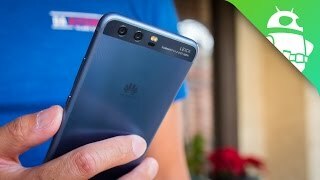 For those who are satisfied with the Huawei P10 Plus Kuwait can start looking for the phone after March, 2017. Price has decreased 23% from KWD 216 on 2017-03-30 to KWD 166 today.